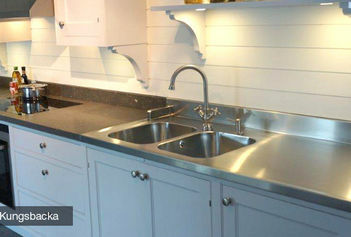 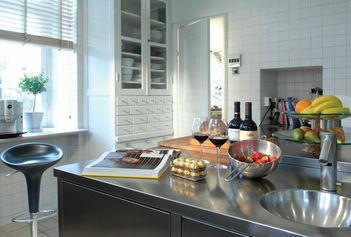 Please browse the images below of our stainless steel interior products for both domestic and commercial environments. 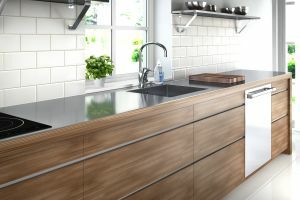 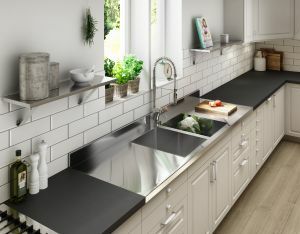 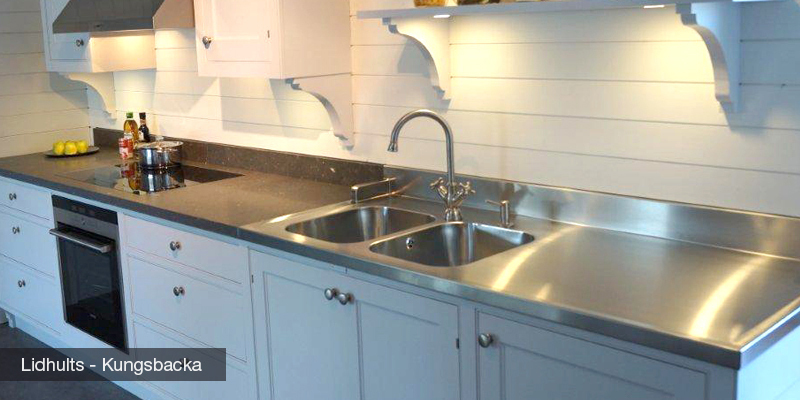 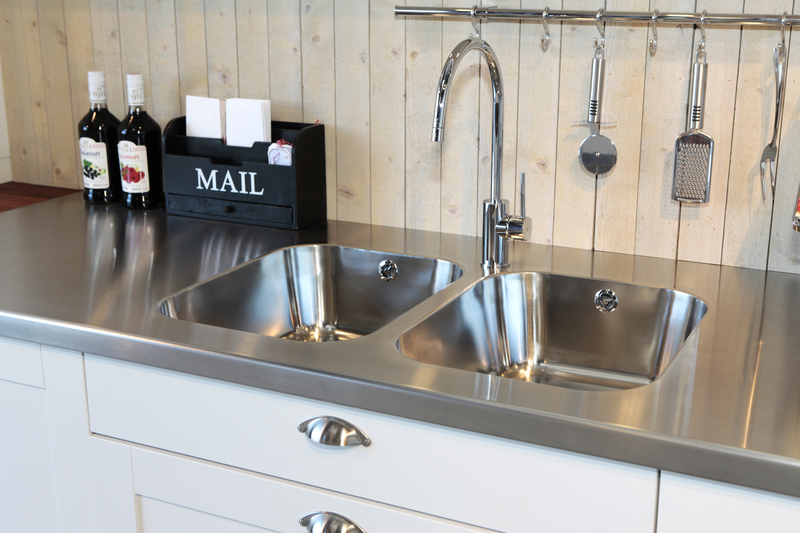 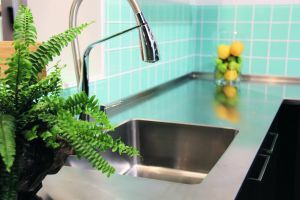 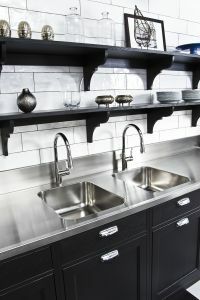 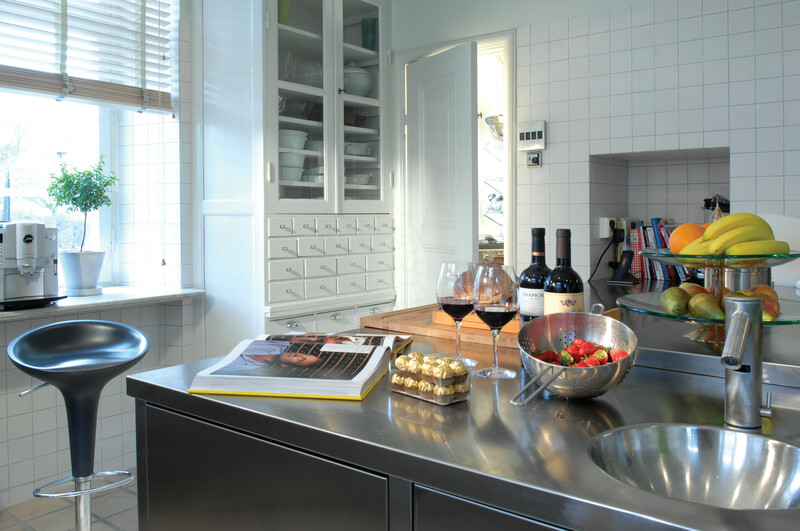 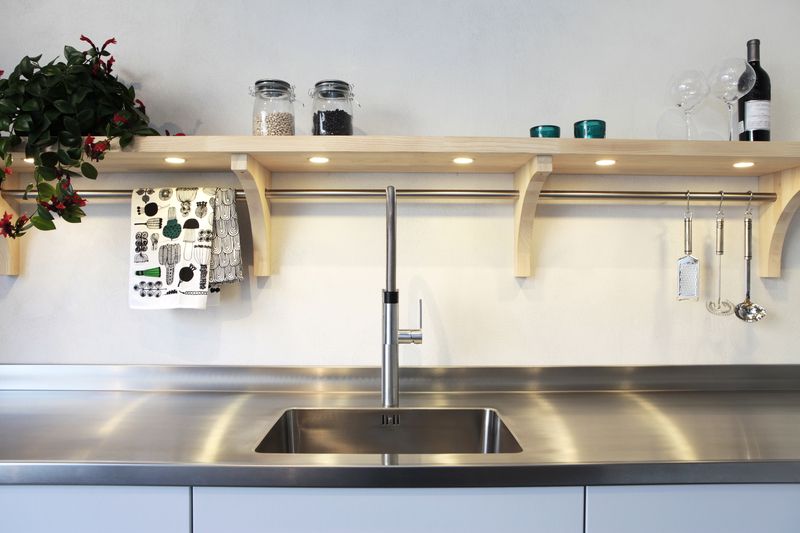 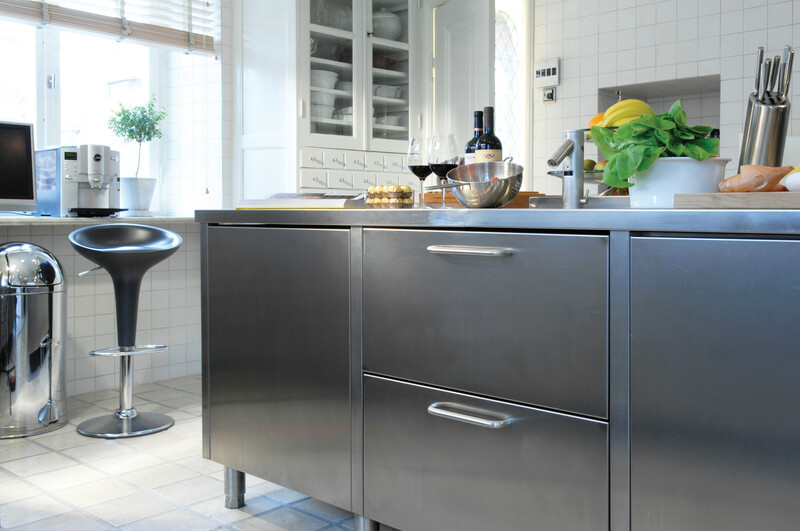 Our stainless steel interiors range includes kitchen worktops, which have premium style, function and quality; as well as shelves, cabinets, sinks and more. 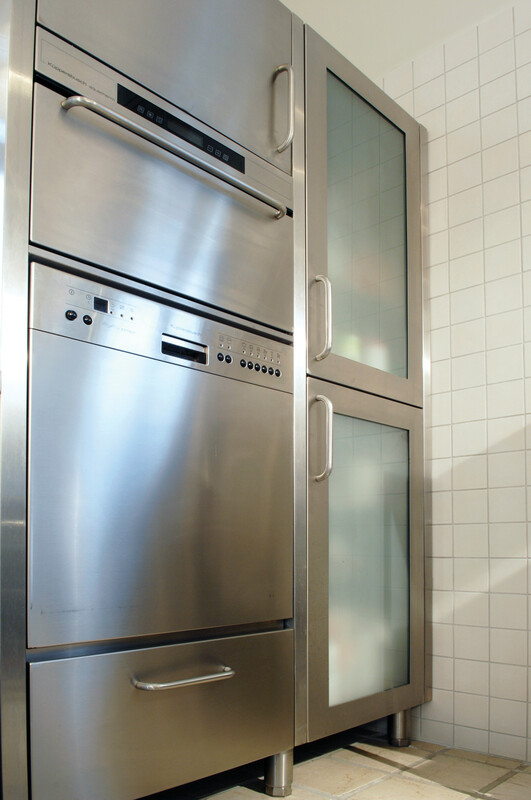 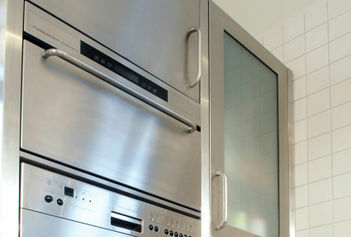 For more details on our products, please visit the Stainless Steel Interiors pages.